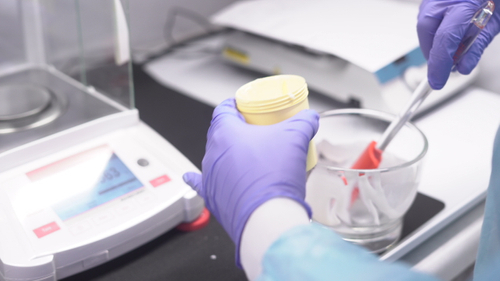 Compounding allows us to create custom medications specifically for you. Examples include dye-free, preservative-free, alcohol-free, and/or sugar-free forms of medications. To learn more about our ability to customize your meds, contact us today at 718-968-1600.